Reality, it turns out, is often not what you perceive it to be-sometimes, there really is someone out to get you. For fans of Silver Linings Playbook and Liar, this thought-provoking debut tells the story of Alex, a high school senior-and the ultimate unreliable narrator-unable to tell the difference between real life and delusion. "Let's play twenty questions.""Okay. But I ask the questions this time.""Fine. ""If I guess it before five, I'll be really disappointed. "The corners of his lips twisted up in a smile and he said, "Don't insult me. ""Are you alive?""Yes. ""Do you live here?""Yes. ""Do I know you?""Yes. 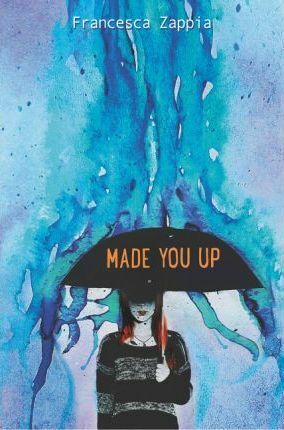 ""Did I make you up?"